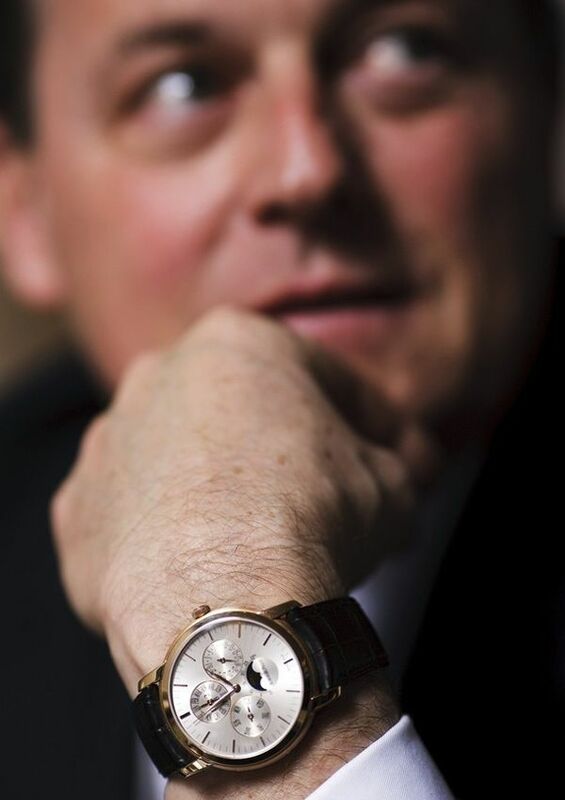 i often wondered what watches and accessories the chief executives would wear. 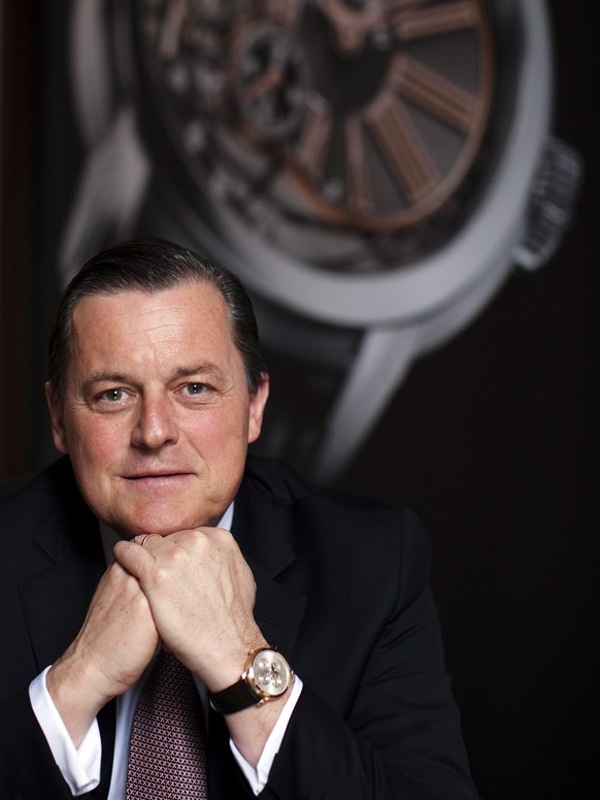 at yesterday's "salon international de la haute horlogerie", philippe merk, the chief executive of audemars piguet wore an audemars piguet jules audemars perpetual calendar. the annual watch fair in geneva is one of the most prestigious events in the watch-making calendar, where most watch makers would unveil their most adventurous and ambitious creations. might just be the haute couture equivalent of the watch world. i'm not the most technical person when it comes to watches, i admire the aesthetics and appreciate the stories behind the timepiece. 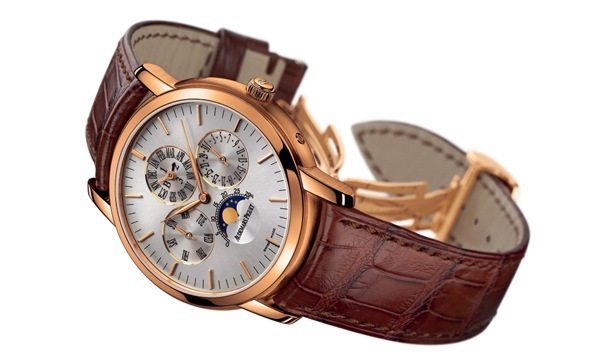 there's more information here about the technical aspects of the perpetual calendar. all i know is, it's stunningly beautiful, and i really like this pic. le sigh. such an object of beauty. this blog is dangerous for my health.